To get admission into a medical school, one is required to clear the MCAT or Medical College Admission Test. MCAT scores are very important. The MCAT is quite a dreaded test and has a lot of changes introduced from 2015 with a big change in the field of healthcare. A lot of roles need to be considered, like the physicians with patients, inpatient and outpatient treatment, insurance compensation, preventative care and health maintenance. The MCAT needs to adapt for training such physicians who are the future of the healthcare system. The MCAT 2015 will have more tested topics. The new material will need three semesters worth in college level biochemistry, introductory psychology and introductory sociology. This means the prerequisite classes will increase from 8 to 11. The passages in the test will focus on integrating topics like general chemistry, physics and biochemistry. The new MCAT is double in length, with a duration of 6 hours and 15 minutes for 230 questions, as compared to 4 hours 5 minutes for 144 questions. The new test will require a lot of focus and stamina. The earlier MCAT focused on content, knowledge and critical thinking, whereas the MCAT 2015 tests additional skills. There will be new question types and skills. Research Design focuses on the fundamentals of creating bias, research projects, faulty results and variable relationships. The Graphical analysis & Data Interpretation part focuses on deriving conclusions from visual data which includes figures, graphs and data tables. 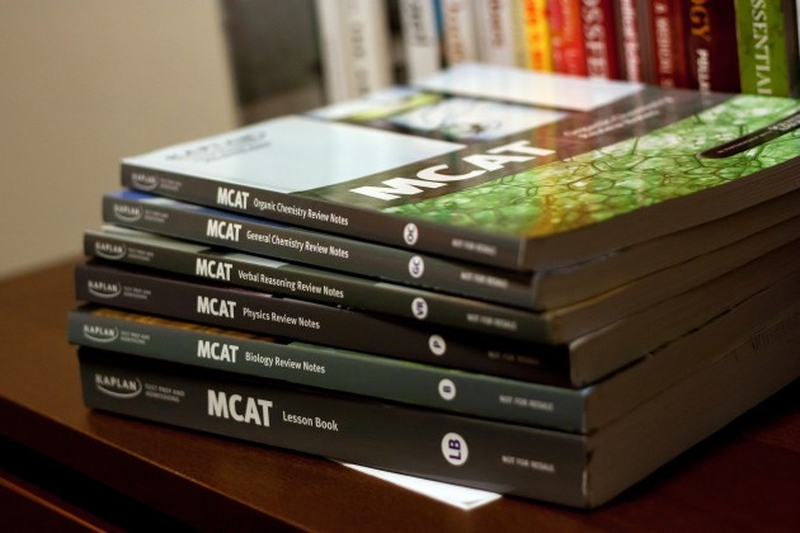 The MCAT scores method will also change in 2015. Each section will be scored from 118-132, which means a total score of 528. The mean score per section will be 125, which means a total possible score of 500. Previously it was 1-15 per section and 1-45 in total. The first administration for new MCAT will be in April 2015. Since there will include more topics, the MCAT 2015 will be harder and more comprehensive. The criteria will span all the subjects and it will ensure that the students who get into medicine have good foundation of scientific facts, relevant formulae and the mental agility to look at the science thoroughly. The students should be able to do all of this and be comfortable in critically analyzing scientific data with depth of perception. Get the earliest appointment available. This person will help you in preparing all parts of the application for the medical school and make the decision about which test to take. It is not advisable to delay the appointment, as the advisor usually has lot of valuable information which will help you. A lot of adjustment would be required to manage the additional pre-requisites and the heavy load. More knowledge will be required about biochemistry, introductory sociology and psychology. Rearrange the courses and classes that are needed. It seems that students spend more time on reviewing and very little time practicing. Ideal time management would be when 1/3rd of time is spent on review, 1/3rd on completing practice questions to confirm your understanding and the last 1/3rd completing full length MCAT practice tests, which will help you integrate and apply your learning under timed conditions. You should take brief notes of each stage and review them several times a week. You should ensure that you have a solid grasp of definitions of concepts. You should be able to have a grasp on how concepts come together in living organisms. You should also be able to integrate all these knowledge and use them flexibly. Consolidating your knowledge is crucial to achieve high MCAT scores.